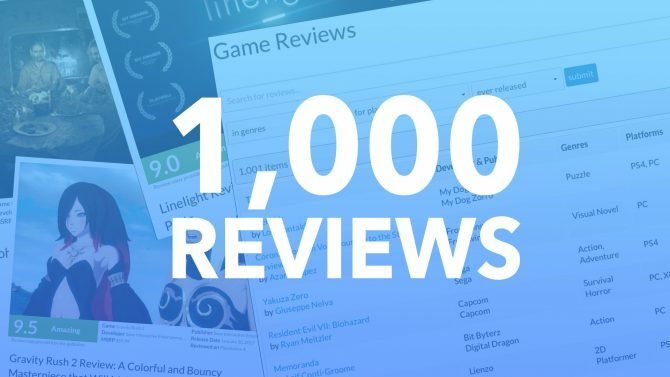 With an average review score of 69.5 (that’s almost a C-minus! 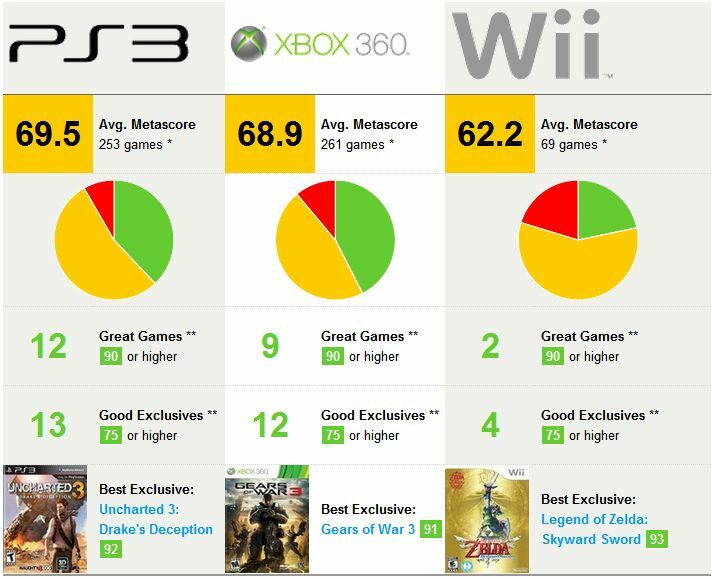 ), the PlayStation 3 had the highest average Metacritic score of the three big consoles in 2011. The Xbox 360 came in a close second with an average score of 68.9 per game and the Wii … well, Nintendo’s little white box sat at a 62.2. If this were Console Success 101, at least they all passed, right? The Metacritic report really drives home how much focus has been placed on the Nintendo 3DS and Wii U in Kyoto. Despite its robust roster of IP, Nintendo didn’t seem to do much with it on the Wii this year; the system had fewer high-scoring exclusives than either the Xbox 360 or PlayStation 3. It looks like the inability to snag multi-platform releases really hurt the Wii this year, with games like Batman: Arkham City, Skyrim and Portal 2 giving the 360 and PS3 a sizeable leg-up. 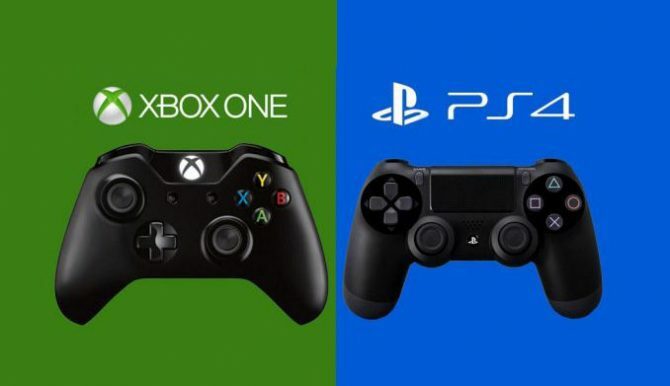 It appears flagship franchises were in high order for all three console-makers this year; Zelda, Gears of War and Uncharted were the three highest-scoring series for Nintendo, Microsoft and Sony. But it seems like Sony had the best result in terms of critical acclaim here. 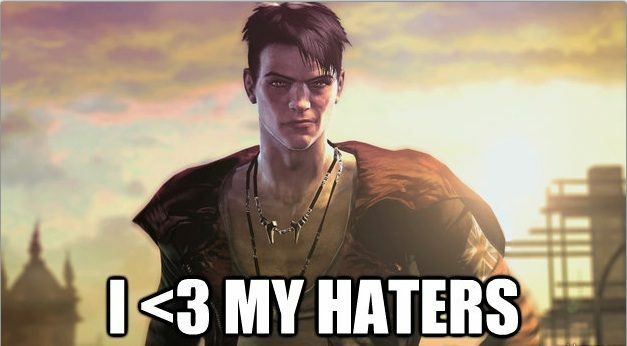 Twelve of the PS3’s releases this year scored a 90 or higher. Nintendo’s DS and 3DS and Sony’s PSP got their own list, with The Legend of Zelda: Ocarina of Time 3D, Pokemon White and Tactics Ogre: Let Us Cling Together taking the top spots for those consoles. PC games were in a league of their own, apparently, with Portal 2 being the most critically-acclaimed title for that platform. When you think about it for two seconds, 2011 was a pretty solid year for our beloved pastime. 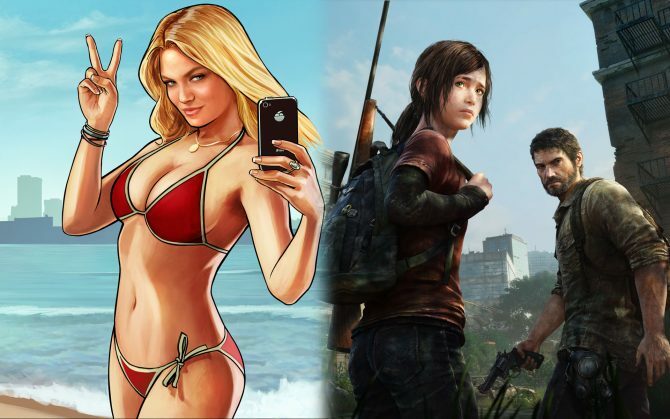 And don’t fret: our own Game of the Year list is forthcoming. Man, all this talk of awesome games makes me want to … wait, when did my PlayStation 3 turn itself on?